What better way to thank a Baseball Legend then by creating a signature bat grip to show our thanks. 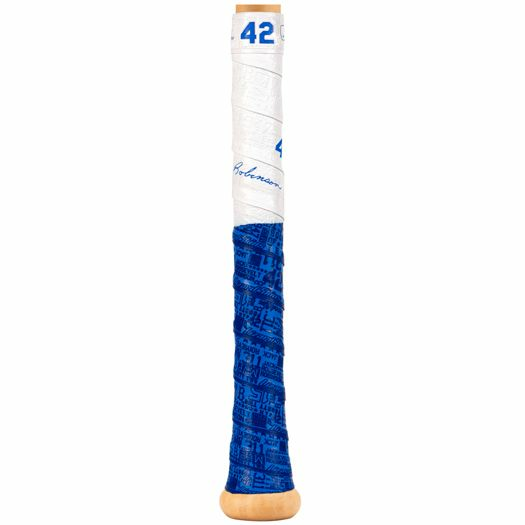 The All-New Lizard Skins Jackie Robinson 42 Bat Grip combines unmatched details with the Royal Blue and White Dodgers Colors. 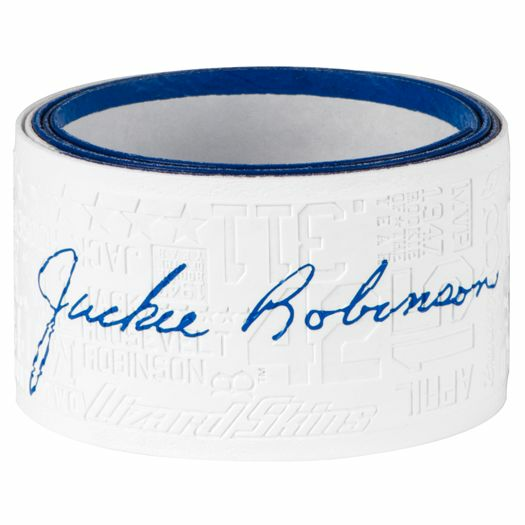 Jackie Robinson Day is April 15th, so make sure you are supporting him and all he did for the game of Baseball. 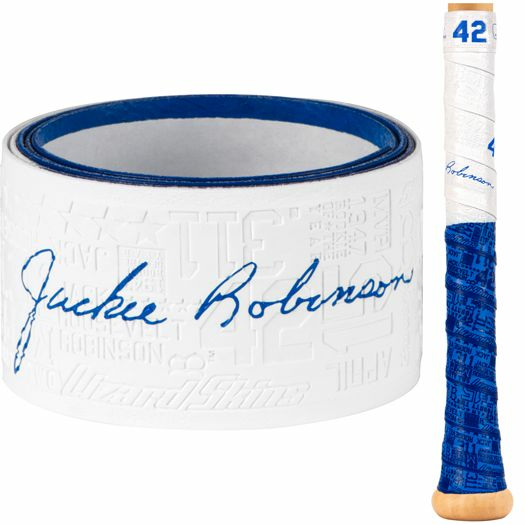 With that said, the Jackie Robinson Lizard Skins Bat Tape can be used all year long to say Thank you to #42 for changing the game of baseball for the better. Make sure you pick up this limited edition Lizard Skins Bat Grip before it is gone! Monday, April 15th, is Jackie Robinson Day. 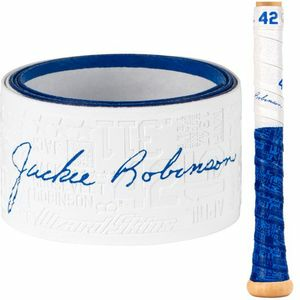 Say Thank You and Show Respect to the #42 Baseball Legend with this Limited Edition Lizard Skins Bat Grip. What Jackie Robinson did for the game of Baseball will never be forgotten, he paved the way for millions of baseball players by his electrifying play on the field and his courage on and off the field as well. Baseball is Back!